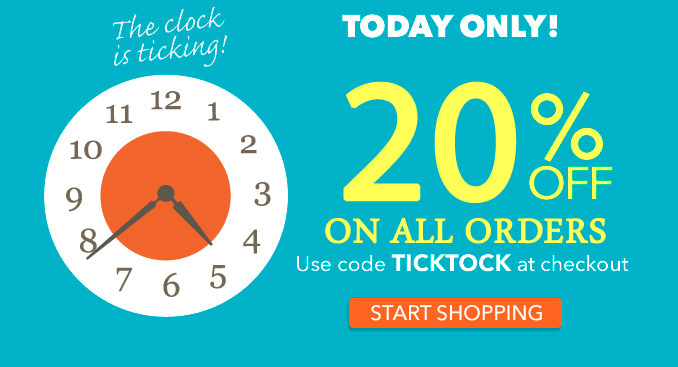 This Month’s Biggest Discount, Get 20% OFF on all orders! *Offer valid for only ONE DAY. Next Next post: How to choose a perfect Engagement Ring?